Innovation and significant investment together yield strong results. Take a look at some of the recent press generated by our grantees. You can also find recent reports published by or about these innovative organizations. Click on each image to read more. A local public library system in Baltimore has become a safe haven for many residents, becoming a beacon of hope and community in a city that's grappled with violence in recent years. 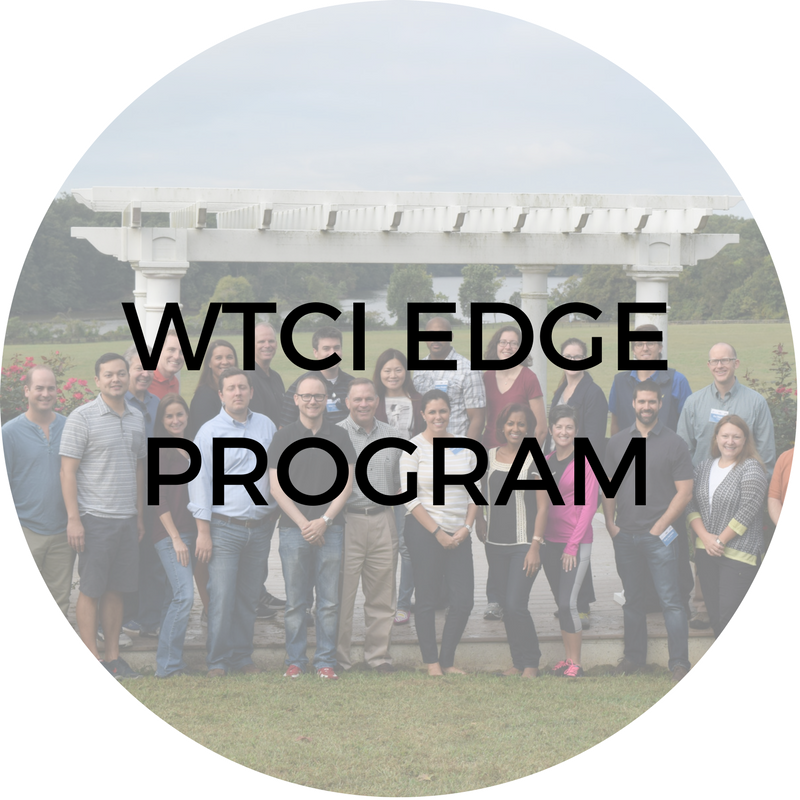 The World Trade Center Institute (WTCI) and the Bowe-Stewart Foundation are excited to announce the 2019 cohort of Baltimore’s Emerging and Developing Global Executives (EDGE) Program. Christopher House embraces a wrap-around model which embraces not only the children, but entire families. Learn more about this program through Chicago WGN9's latest segment. The Center for Urban Families (CFUF) sits at the epicenter of West Baltimore, neighborhood wrenched by poverty, low-performing schools, deficient housing and anchoring a neighborhood wrenched by poverty, low-performing schools, deficient inadequate transportation. At Christopher House Charter School, also in Chicago, principal Kristin Novy said the key to her school’s improved test scores was getting students to write their responses to what they read. Peter Bowe discusses how the World Trade Center Institute EDGE Program will make a difference in the city of Baltimore. Thanks to MSI and the work they are doing on our Thought Leadership project, Gloria Kuechenberg, was featured in an interview on Adelante Chicago. The Digital Harbor Foundation, in collaboration with Wide Angle Youth Media, presents a video to inspire young women of all ages to pursue their passions, to try new things, to create the future! This summer, through their family foundation and the Harry Hill Lawson estate, Barbara Stewart and Peter Bowe announced their intention to make the largest private donation to Christopher House in our nearly 110 year history.